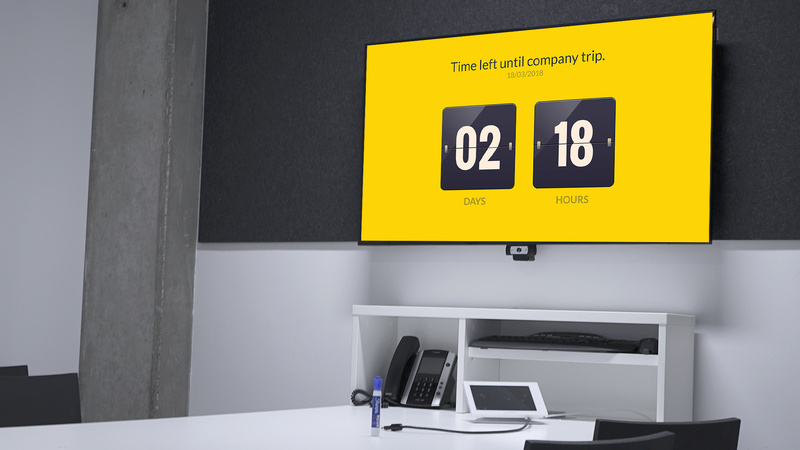 Easily create a live countdown timer up on your screens, set what message you want to show during the countdown and the message that will only appear after the countdown timer is up. We have two main styles for you to choose from the Flip style and the Minimal style. (The Minimal style has a fixed design). Choose the title that you want to display during the countdown. 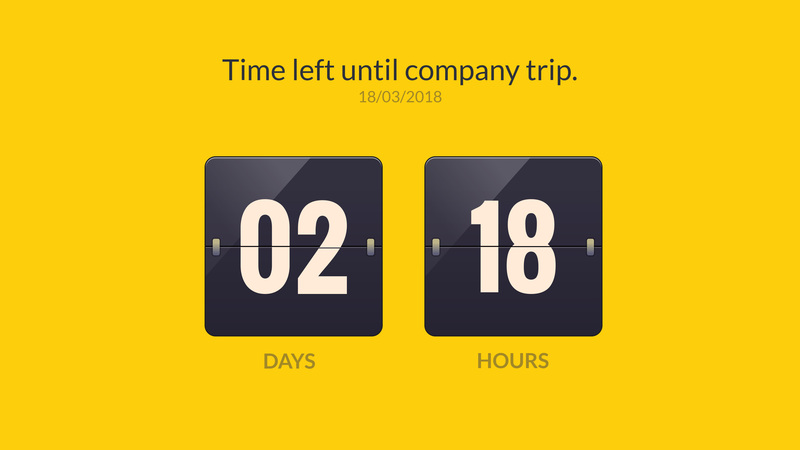 Choose what date format the countdown timer will have as we support American, European or Asian which is currently only applicable to Flip style. Fill in the month, day and year with the hour and minutes being optional. 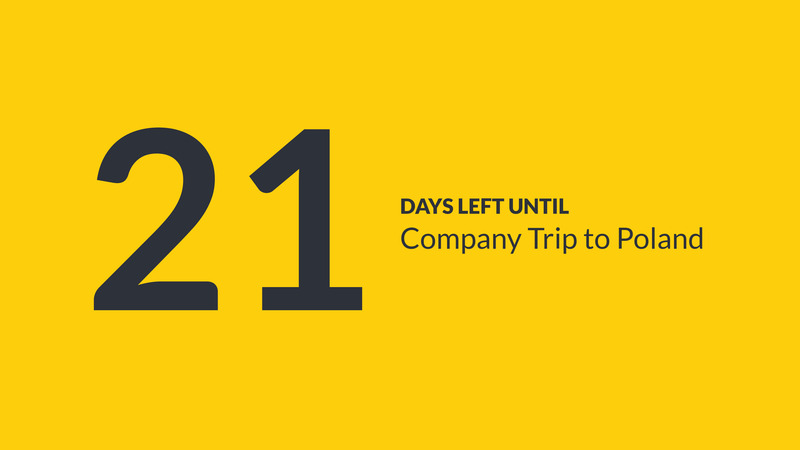 Make sure to include a success message which will only show when the countdown timer is up. You also have the option to choose an icon to appear alongside the success message. We also have a choice of themes (default, dark, light and custom themes).